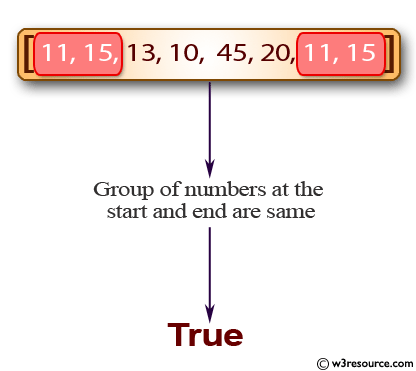 Write a Java program to check if a group of numbers (l) at the start and end of a given array are same. 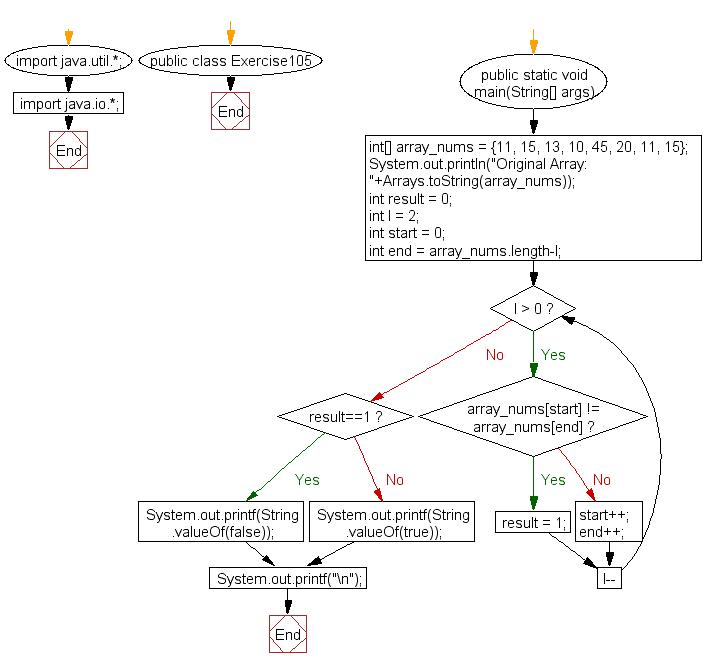 Previous: Write a Java program to create a new array from a given array of integers, new array will contain the elements from the given array before the last element value 10. Next: Write a Java program to create a new array that is left shifted from a given array of integers.